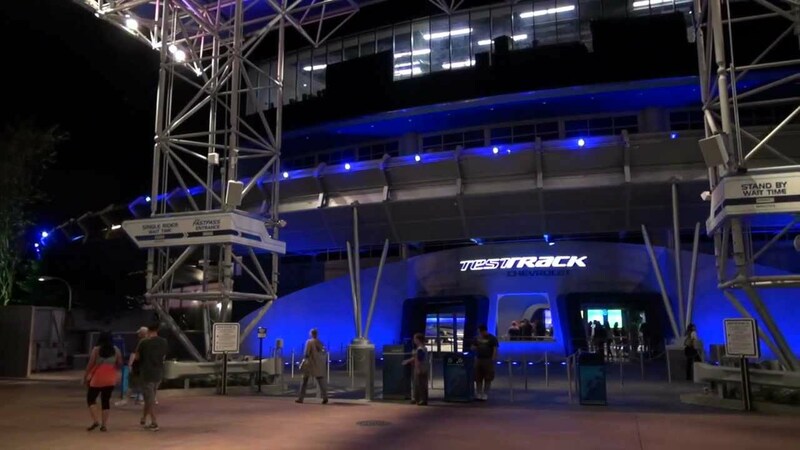 Dec 03, 2012 in "Test Track"
Take a complete walkthrough of the new 2012 Test Track, including the queue, pre-show, design studio, on-ride POV, post-show and showroom. 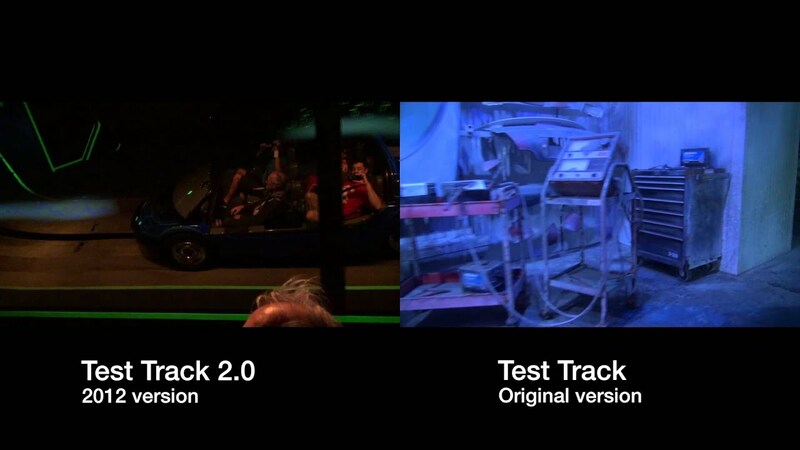 We will have a full review of the attraction soon, and in the meantime, also check out our photo gallery of the new Test Track. 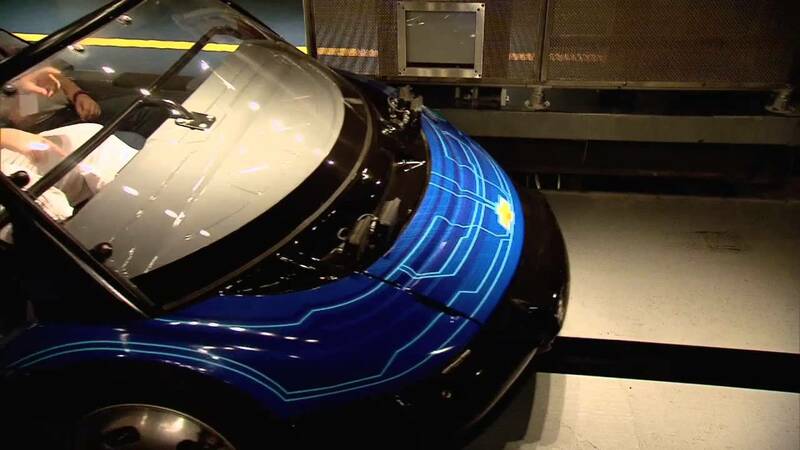 SPOILER WARNING: This video gives you a full look at the new Test Track.